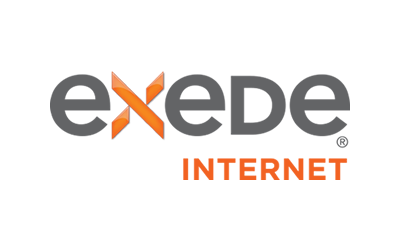 Endeavor Communications offers Internet service to approximately 34,855 people in 5 cities over 1 states. 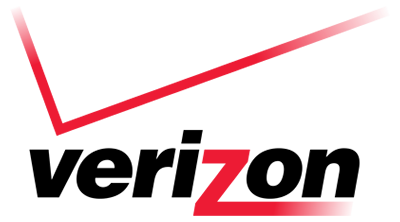 Endeavor Communications is available in 1 state. 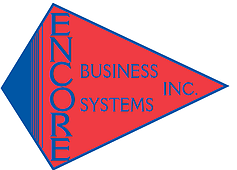 Encore Business Systems provides Fixed Wireless services.